A group of symptoms affecting memory, thinking and social abilities severely enough to interfere with daily functioning can be described as dementia. Dementia involves memory loss and you may experience memory loss due to various reasons. So memory loss alone doesn’t mean that even you have dementia there can be other reasons to it. Do you know that Alzheimer’s disease is the most common cause of progressive dementia in older adults? But, also there many causes of dementia. If you are suffering from dementia you will experience difficulty in communication, planning, organizing, coordination and you might get confused and so on. Furthermore, you might also suffer from depression, anxiety, paranoia, hallucinations and so on. Dementia can deteriorate your quality of life and can take a toll on your physical and mental health. You will be unable to perform your daily activities properly. You will become less productive. But, now these findings of the study will shock you! 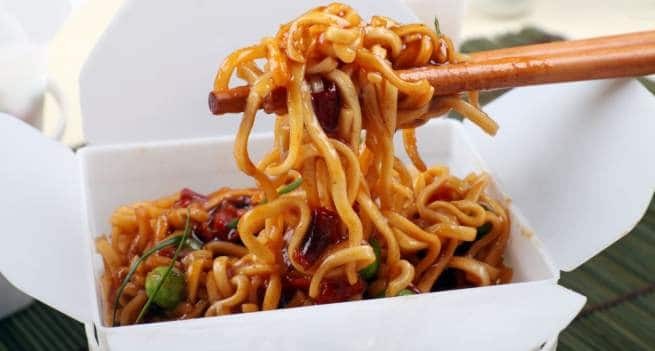 Reportedly, according to this study, those people suffering from dementia who consumed daily amounts of monosodium glutamate — a vital ingredient in those popular Chinese dishes witnessed that their memory improved. Reportedly, the study discovered that they recalled more words in tests and found it easier to also tell the time. Reportedly, experts are not sure about why the ingredient boosts memory. One theory observed that it improves absorption of zinc — which can repair the damaged brain cells. MSG, which is a type of salt and can improve the flavour of the dish, has been used in oriental cooking. After health concerns, the MSg fell out of favour in recent years. But, Japan’s Tottori University scientists were keen on checking its effect on dementia. And reportedly, after conducting experiments on rats, they suggested that it can improve brain function. Reportedly, the Researchers had tested 200 people and found improvements in those consuming MSG in comparison with those who did not. According to the report by the researchers, MSG might activate the hi¬ppo¬campus and enhance memory.